Andrea Bocelli will return in concert to the United Center this year on December 6, 2017! 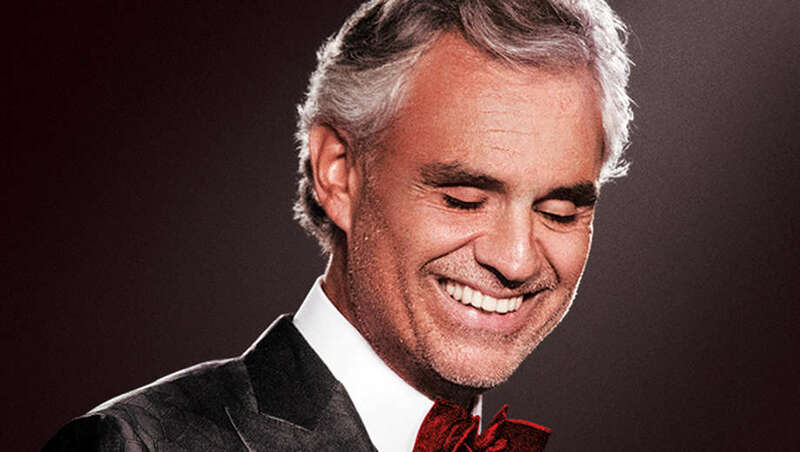 Andrea Bocelli’s Chicago event at the United Center will be in coordination with the Lyric Opera of Chicago, and will feature the acclaimed Lyric Opera of Chicago Orchestra and Chorus. 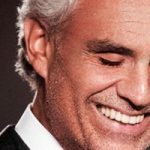 Thrilling audiences for over 20 years, Andrea Bocelli exploded onto the world’s stage with his hit, “Con te Partiro” and has since sold over 80 million albums worldwide. In 2016 he was nominated for three Latin GRAMMY Awards® including “Album of the Year” and received a 2017 GRAMMY AWARD® nomination for “Best Traditional Pop Vocal Album” for Cinema. Tickets go on sale to the general public on Monday, April 3rd at 10:00am CST.